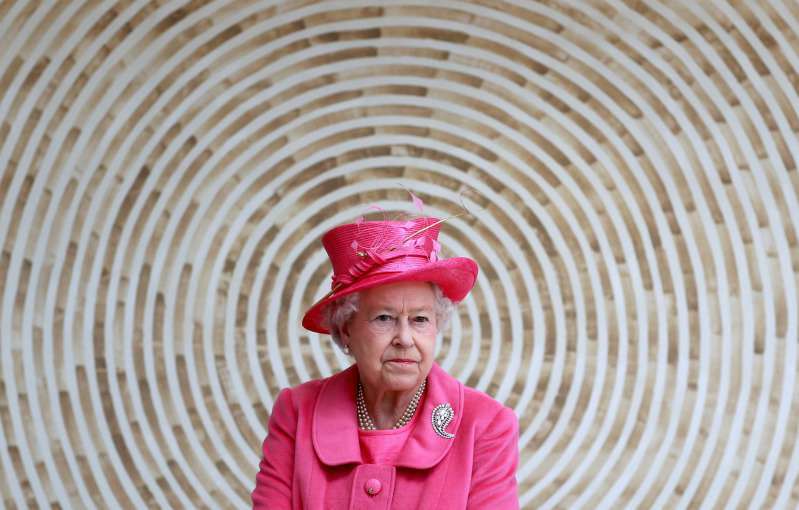 Queen Elizabeth II prefers bright outfit colors for a sensible reason. 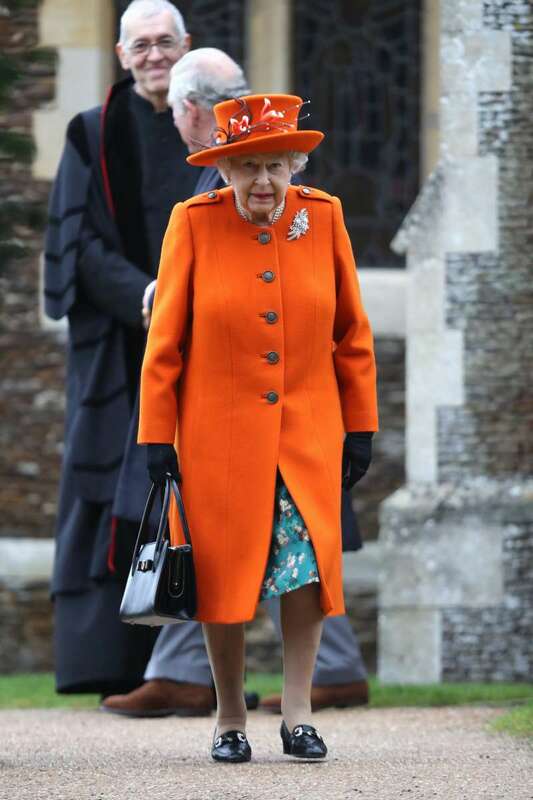 Even though a lot of her styles may look similar, Her Majesty always knows how to stand out from the crowd. 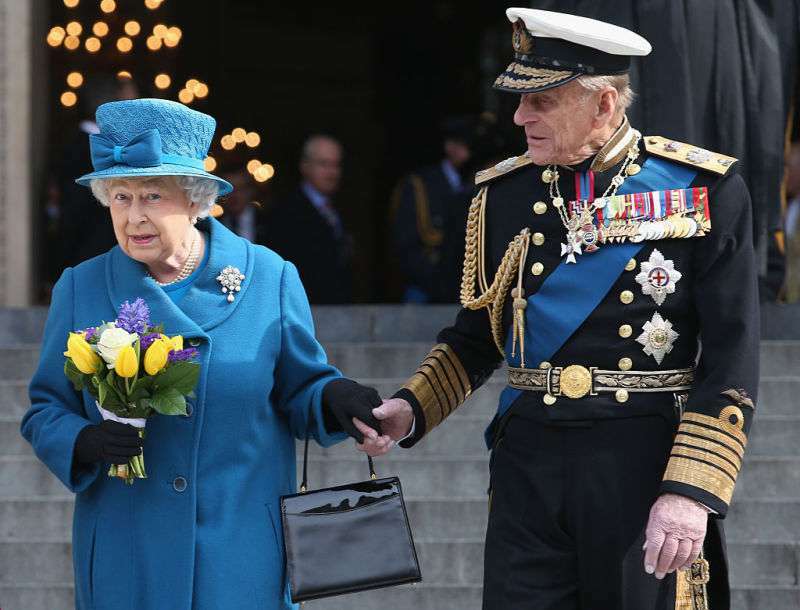 Think about the Queen’s latest appearances: what was she wearing? Dark shoes and a modest black bag were always there for her; no occasion was visited without a pair of gloves; but most importantly, the color of her outfit was always bright and shiny. Thus, take, for example, her latest Royal Ascot appearance. 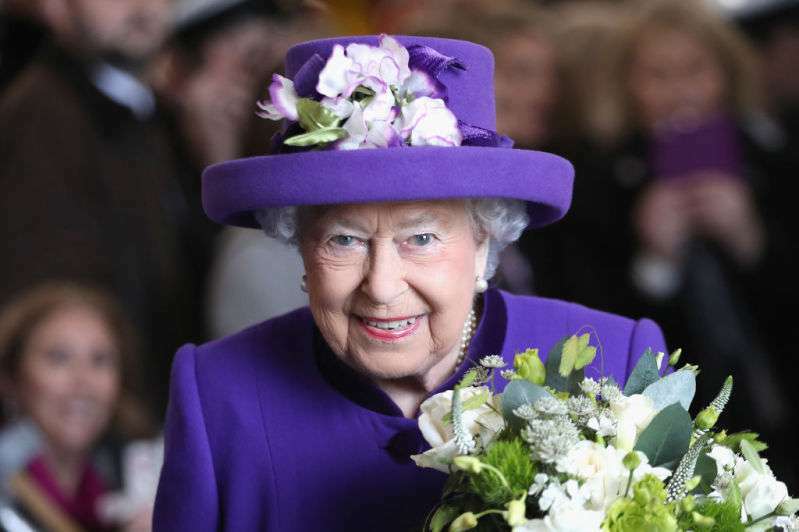 During all five days of races, Her Majesty was wearing only bright colors for a special reason. That is quite a reasonable explanation considering how small Her Majesty is. Moreover, she never allows herself to wear beige colors, as people will simply not be able to notice her due to the pale style. What a smart move! However, the newest member of the royal family still has to acquire this amazing tip. 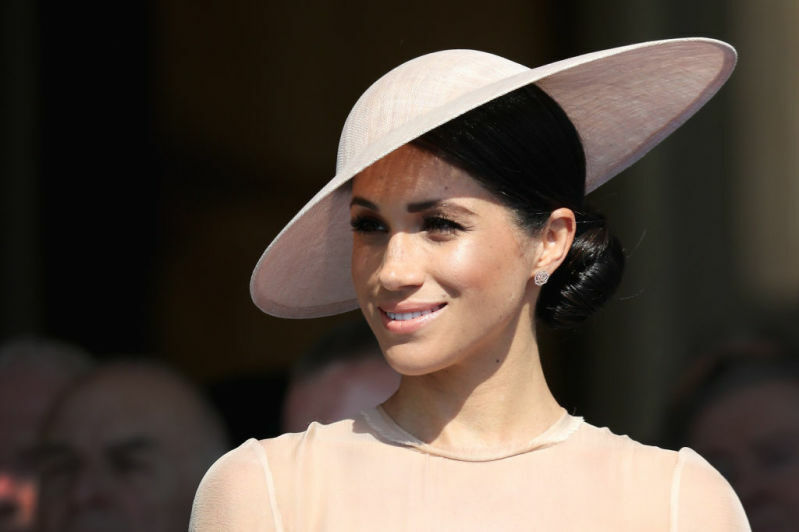 The Duchess of Sussex was noticed to opt for exactly pale colors during the engagements after the wedding. 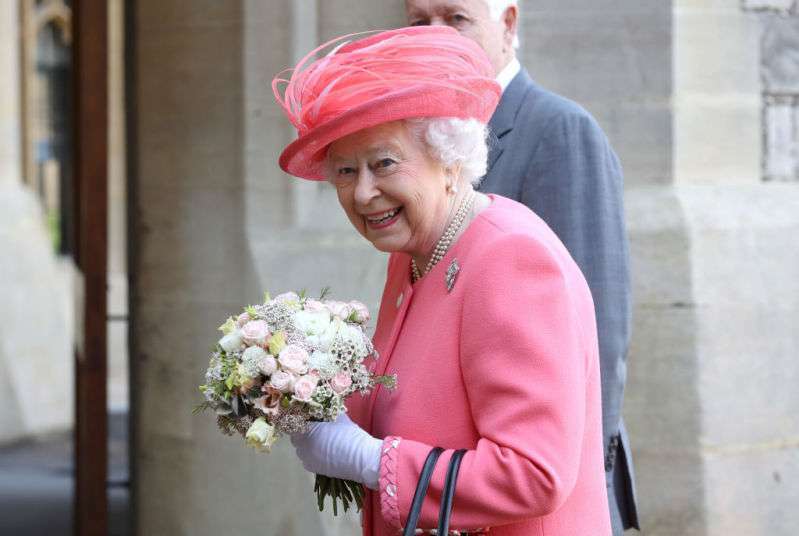 During the Garden Party, Harry’s wife opted for pale pink dress; during Trooping the Colour event, Meghan decided to wear a baby pink dress; the recent event at Buckingham Palace featured another pale pink dress for the Duchess of Sussex. And that is not just the random choice of color. According to the expert, pale colors work as depressants, allowing the royal to soothe her nerves and calm down during the hectic engagements. 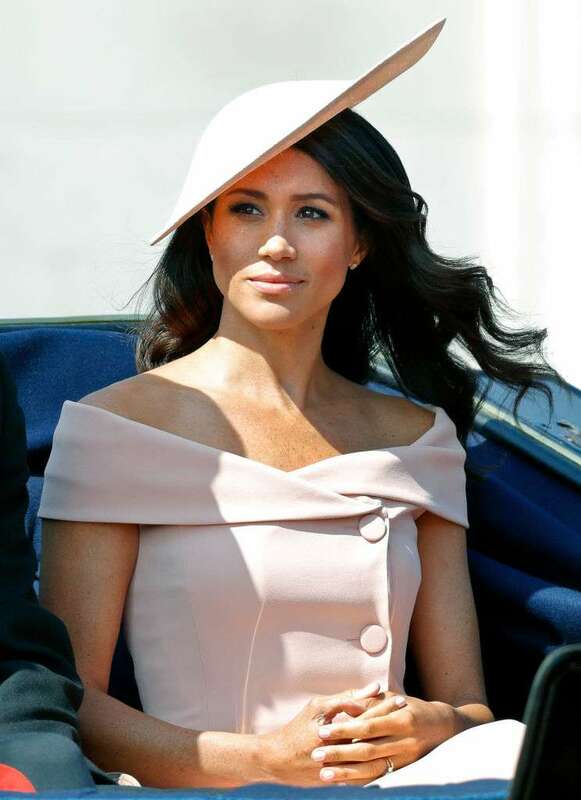 Meghan will soon have to choose whether she still wants to use pale colors for distraction or opt for brighter outfits to attract more attention. 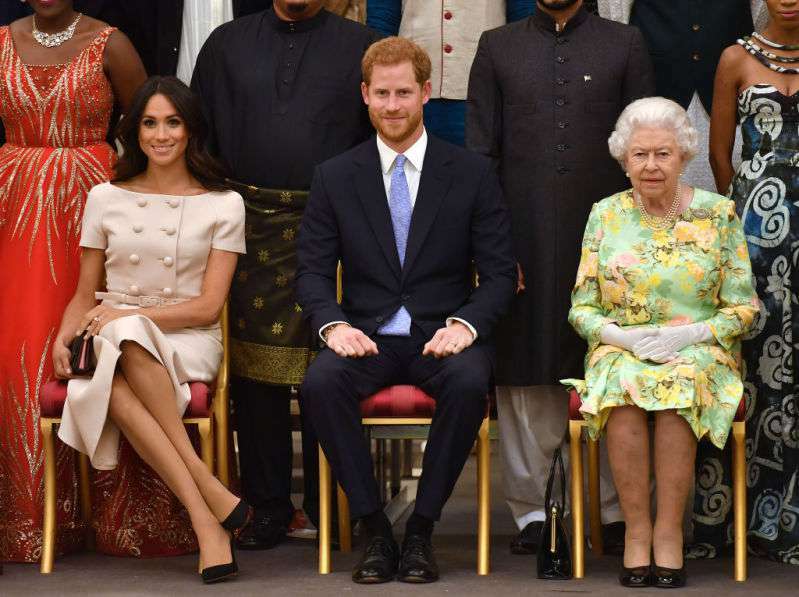 Will the Duchess of Sussex take after the Queen – only time will tell.